Make a bold statement with no hesitations. Every fashion girl knows that no day is the same, especially when it comes to her hair. From sleek, straight locks to a gorgeous, bold color—the possibilities are endless. Then again, so is the damage. Constant exposure to heat and chemicals can hurt your mane. But now, you don’t have to wait for damage to start anymore! Watch the video below to find out how. Great news to all fashion girls out there! 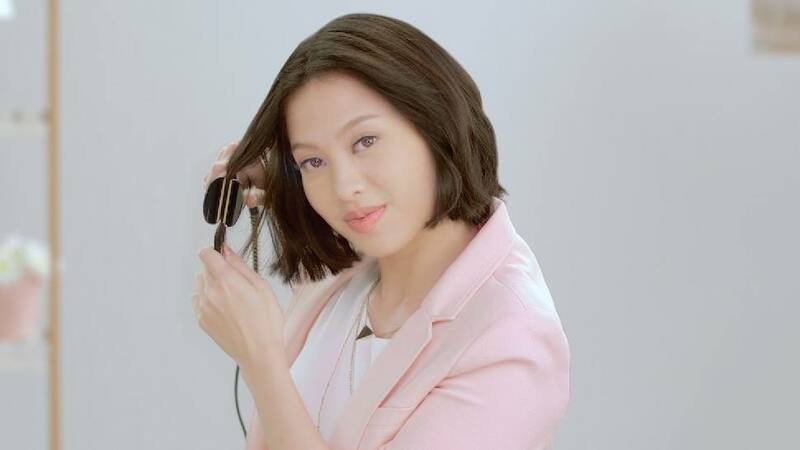 Dove has a solution for your hair woes. Stop damage before it starts* with Dove Intense Repair Shampoo you can keep up with trends sans compromising your hair's health. *damage refers to roughness and dryness. With regular use of Dove Intense Repair system.